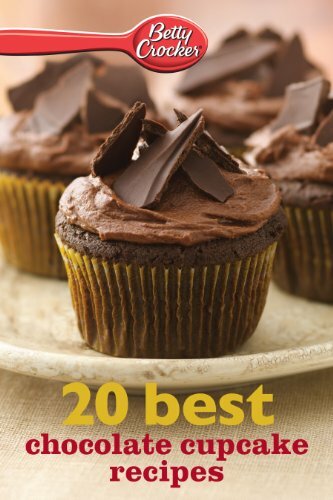 $1 Betty Crocker E-Cookbooks ~ 20 Minute Meals, Best Chocolate Recipes, Gluten-Free Baking, and More! 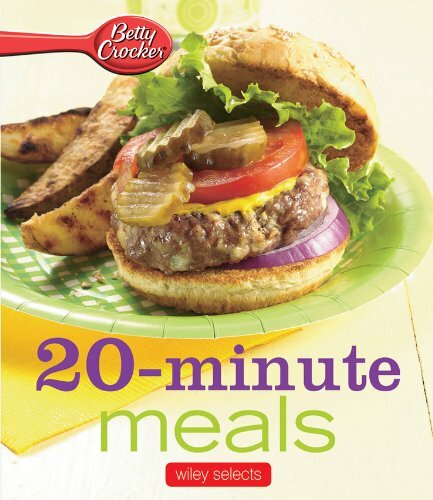 Right now, Amazon has a hot deal on several Betty Crocker e-Cookbooks for 99 cents! We enjoyed perusing the cookbooks and found simple, easy to follow recipes that look worthy of your next special event. 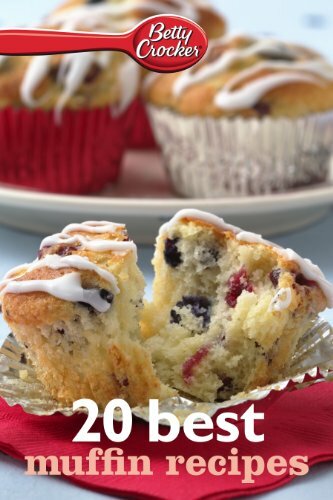 The 20 Best Muffin Recipes cookbook has some great ideas for a Spring brunch event and the Outrageous Double Chocolate-White Chocolate Chunk Cookies recipe (mmmm!) 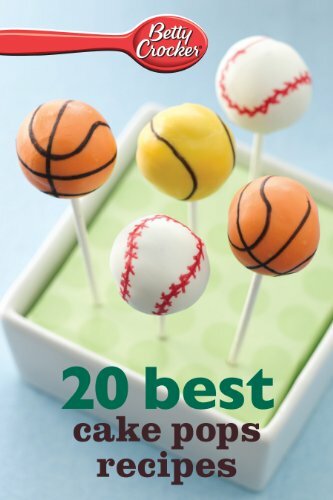 from the 20 Best Chocolate Cookie Recipes cookbook sounds and looks delicious. 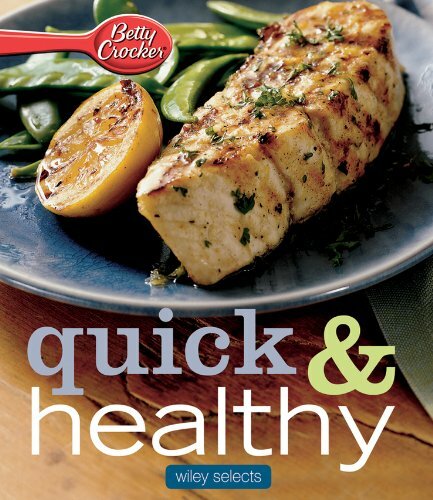 :: Go here to find the entire list of Betty Crocker e-Cookooks available at Amazon. Do note that if you plan to get any of these books, you might now want to wait, as we don’t know how long these will be available at this price (as you may already know, Amazon prices can change often). Don’t Have a Kindle ? No worries. You likely already have a device to read Kindle ebooks in your home. All you need to do is download one of the FREE applications for your PC, Apple, Android, iPhone/iPad/iTouch, etc. Go here to learn more. 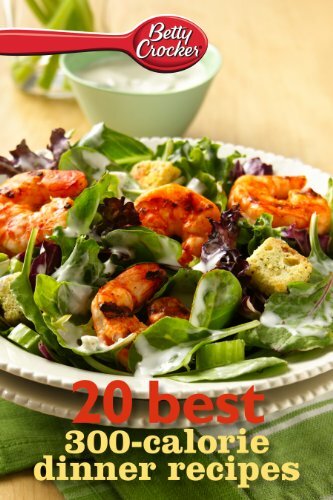 This entry was posted in Books and Magazines, Cooking and Entertaining, Dallas, Fort Worth, Recipes, Stretch your Dollar! and tagged Amazon Kindle, Betty Crocker Cookbook, Cheap, Fort Worth, Recipes. Bookmark the permalink.